I’ll be back with a longer, proper post next week but for now I wanted to let everyone know about a crazy sale I just saw before it’s too late! One of my all time favourite indulgence sheet masks. 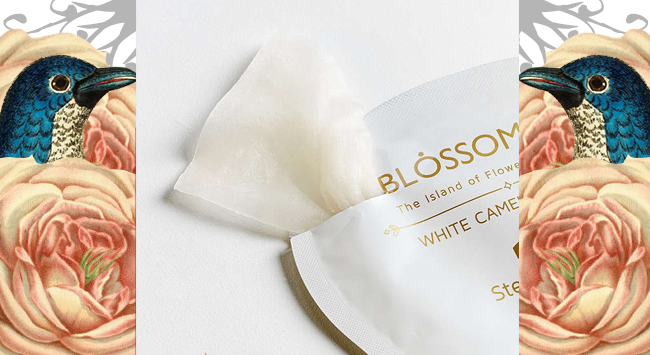 Blossom Jeju Two Step Petal Sheet Mask, is on sale at Urban Outfitters for only $1.99! They’re usually around $8-$10 each! 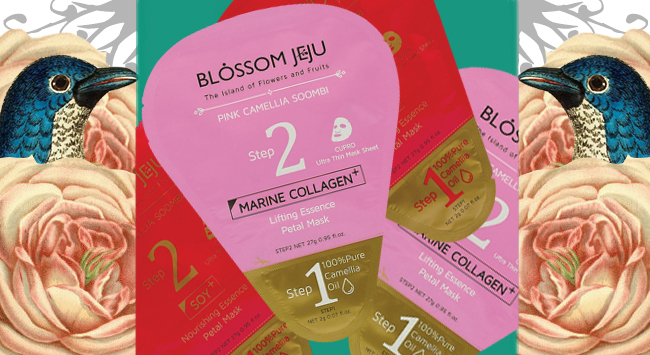 What I love about these masks is the super nourishing rich camellia oil that you spread onto your face first before putting on the essence drenched delicate cupro mask. You’re left with juicy hydrated skin that glows like you’re being lit by Beyonce’s stage lights. Since they are usually so expensive I normally save them for special occasions but with this sale I just bought 30 and I’m about to have to most lit month of my life 😉 Grab a whole buttload and join me! Do me a favour and give me a shout out while you sip some champagne in the bath while wearing one and living your best life.